It is a pleasure for us to invite all people concerned to take part in the next clinic which will be led by Guy Robertson on April 23th-24th, 2016 at the “Mlodzikowo” Fiord Horse Farm. We invite everybody, no matter what riding style you prefer. 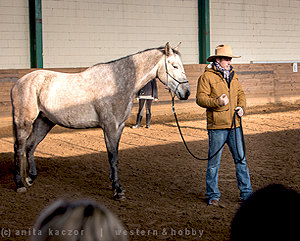 We start at 9:00 AM – short introduction, exercises with horses from the surface. 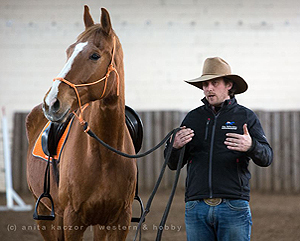 Guy Robertson leads the exercises in the group as well as individually in such a way that everybody will be able to control the horse in walk as well as in trot. During the exercises we shall use various implements, including obstacles, while working on the fluent transitions in walks and light surrender while keeping the horse’s feet under control. 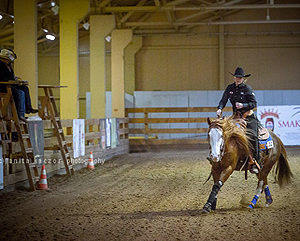 All exercises are aimed at the development of the horse’s confidence and establishment of the leadership. The additional event will be the Guy Robertson’s show. The whole clinic will be translated, so do do not worry of the language bareer! 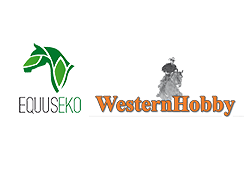 All interested ones are asked to send an email to: westernhobby@gmail.com and to pay a fee of 100 PLN. 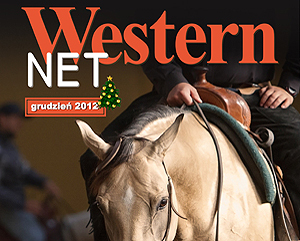 In the headline of the payment please write: „Szkolenie Guy Robertson” (“Education by Guy Robertson”). The rest of the fee should be sent until April 16th, 2016. – double and triple room – 60 PLN. Lunch (main course) – 20-30 PLN. Lunch (soup, main course) – 25-35 PLN. Supper (warm dish) – 20-25 PLN. 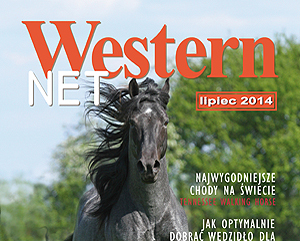 Pension for horses brought by the participants – 20,00PLN/day (3 x oat, 2 x hay/day).